Athens, the Greek capital and cultural centre of the country, is also great for shopping, bustling with open markets, boutiques and department stores. Downtown Athens is a heaven for shoppers, with a large variety of tourist shops, while all around the city there are also many shopping malls. What to buy in Athens extends from casual or formal clothing and accessories to local hand-crafted instruments and antiques. The most popular Athens shopping venues are Ermou street, starting from Syntagma Square, Monastiraki and Plaka. These pedestrian areas are great for combining a relaxed walk with shopping therapy! Here are our suggestions on what to buy in Athens and where to go shopping. 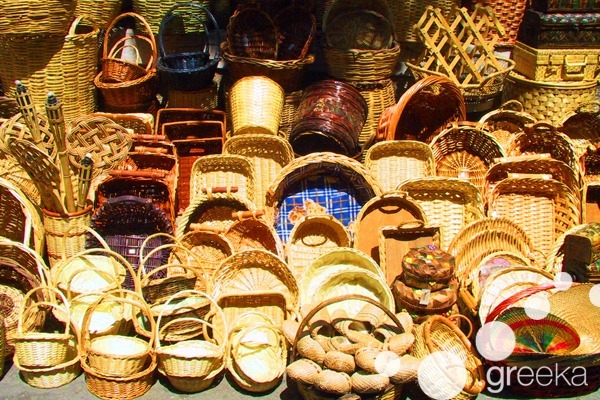 For souvenirs and gifts the ideal shopping venues are the open bazaars and flea markets in Monastiraki. Easily accessible by metro, train and bus, the flea markets can be found in Pandrossou Street, Ifestou Street and Adrianou Street in Plaka, which is a more tourist targeted market. With a great number of alternative shops and independent merchant tables, they offer a wide variety of different kinds of merchandise from clothing to genuine antiques and old vinyl records. You can buy Greek souvenirs, paintings, art crafts, handmade clothing and shoes, bags, accessories and anything you could imagine, such as musical instruments, handcrafted objects and old books. And this list is just indicative of what to buy in Athens, as there is really a great variety of products. All these are offered in very reasonable, if not cheap, prices. Just keep in mind that, on weekends, the flea markets of Athens get especially crowded, not only by tourists, but also locals. Like all major metropolitan areas, the city of Athens has much to offer visitors in the way of shopping. There are many upscale shopping places in Athens, like Kolonaki, where there are more expensive and sophisticated shops. In these shops you will find upper-class clothing, shoes and jewellery. The downtown area of the pedestrian Ermou Street hosts also a lot of large shopping centres, department stores and boutiques in the more upper class sections. The shopping experience in Ermou street is equivalent to shopping in many European capitals, but with more realistic prices. In the centre of Athens there is also the renowned shopping mall of Attica Stores, a complex of expensive and designer stores. 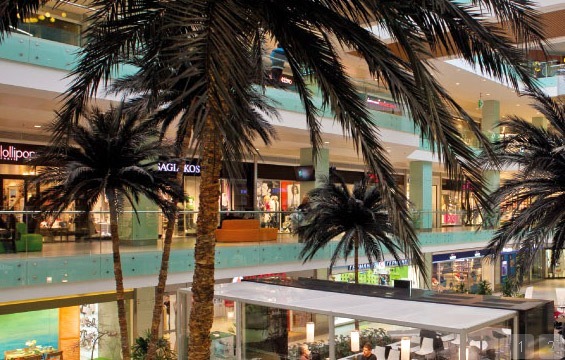 Other famous shopping malls with department stores, designer outlets, complemented by cinemas and restaurants for a full day out, are The Mall Athens at metro station Nerantziotissa, Athens Metro Mall at the metro station of Agios Dimitrios, and the marvelous discount village McArthurGlen Designer Outlet, at the suburbs of Spata.